The U.S. Department of Health and Human Services (HHS) allows educational institutions to recover certain indirect costs using a negotiated facilities and administrative rate (“F&A Rate”). These F&A Rates differ based on whether research was performed primarily on-campus or off-campus. Typically, an off-campus F&A Rate can be approximately one half of an on-campus F&A Rate based on the presumption that off-campus research does not incur the same facilities-related expenses as on-campus research. In the case of Columbia University, the institution had a relationship with the New York State Psychiatric Institute (“NYSPI”), a clinical research facility, whereby Columbia University conducted research in two buildings owned by the State of New York and operated by NYSPI. Columbia University did not pay the State of New York for use of the buildings and accordingly, did not incur facilities-related costs. Nevertheless, from 2003 to 2015, for research conducted at these two NYSPI facilities, Columbia University used its on-campus F&A Rate in Federal Financial Reports submitted for reimbursement. In addition, Columbia University allegedly failed to disclose that it did not own or operate the NYSPI facilities and represented that the College of Physicians and Surgeons, a facility on the Columbia Medical Center campus, was the primary research performance location. The claims arose in the form of a whistleblower lawsuit filed under the False Claims Act and the government intervened and settled the lawsuit. HHS grantees should take heed of this hefty settlement and assess whether the costs they submit to the federal government accurately reflect the direct and indirect costs incurred. For example, grantees should evaluate the locations utilized in grant performance and ensure that the F&A Rates used are the most applicable to that location. 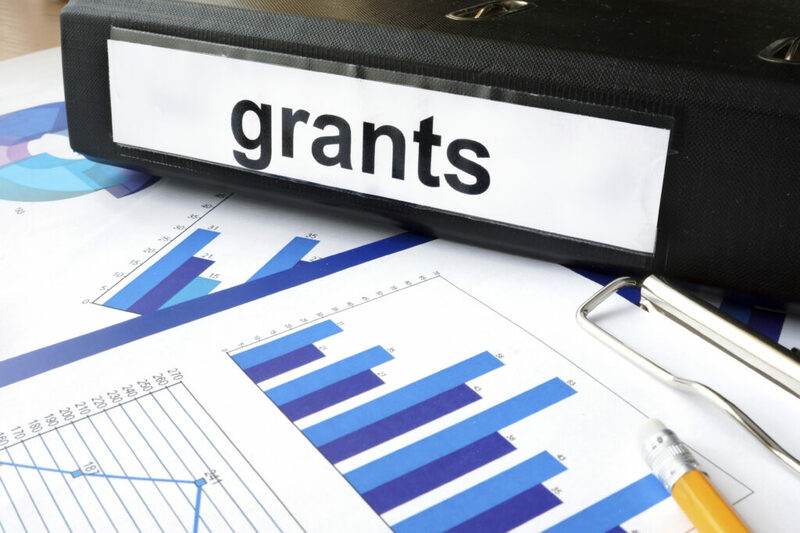 Grantees should also identify and develop policies and procedures on applicable federal grants management rules and regulations and train staff accordingly. For more information on or assistance with costs and cost policies, please contact the Federal Grants group of Feldesman Tucker Leifer Fidell LLP at www.ftlf.com or 202-466-8960. For information on the sample federal grants management policies and procedures included in the Corporate Compliance Toolkit for Health Centers, please contact HealthCenterCompliance@ftlf.com. Press Release, Department of Justice, Manhattan U.S. Attorney Announces $9.5 Million Settlement With Columbia University For Improperly Seeking Excessive Cost Recoveries In Connection with Federal Research Grants (Jul. 14, 2016), https://www.justice.gov/usao-sdny/pr/manhattan-us-attorney-announces-95-million-settlement-columbia-university-improperly. John T. Aquino, Columbia U. Will Pay $9.5M, Again for Incorrect NIH Grant Billing, Bloomberg BNA (Jul. 20, 2016), http://www.bna.com/columbia-pay-95m-n73014445041/.